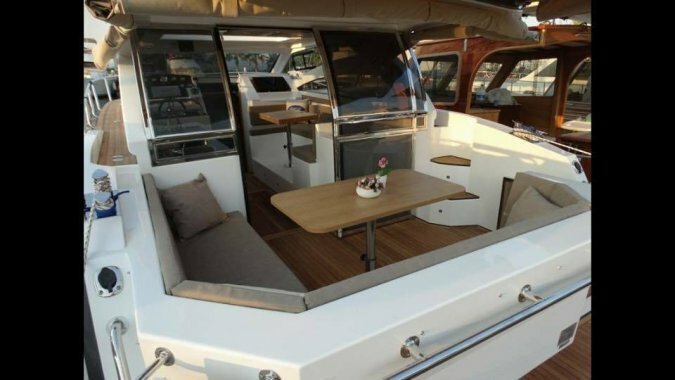 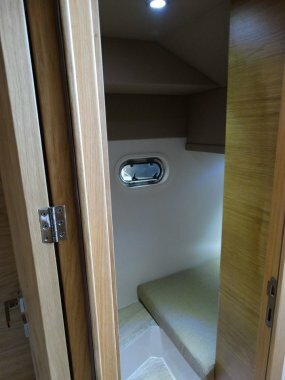 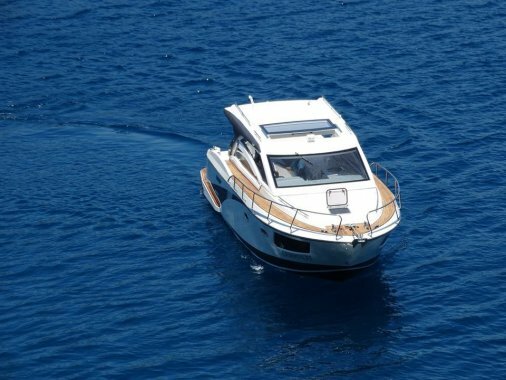 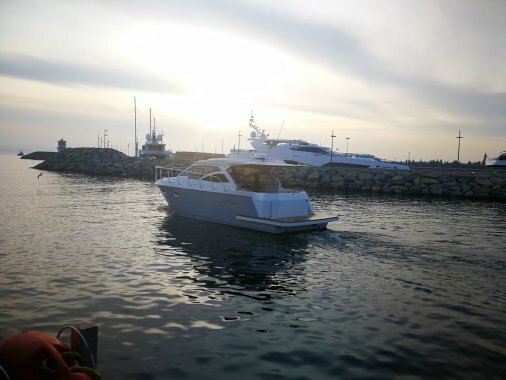 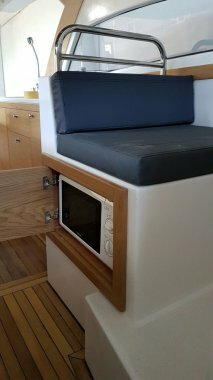 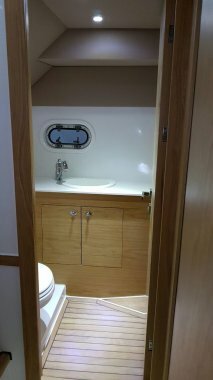 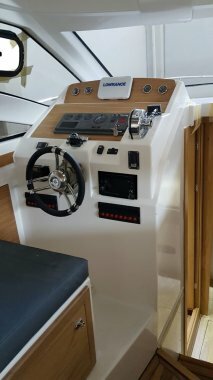 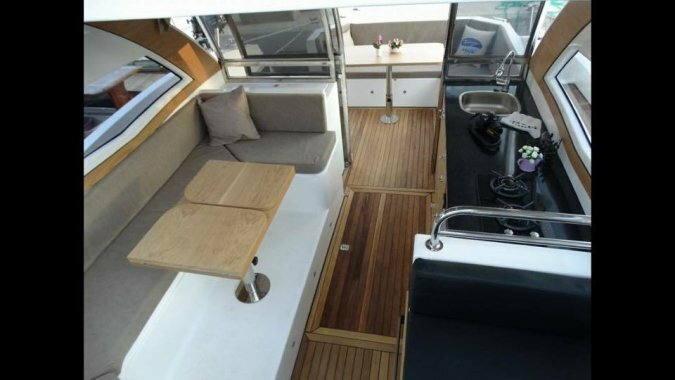 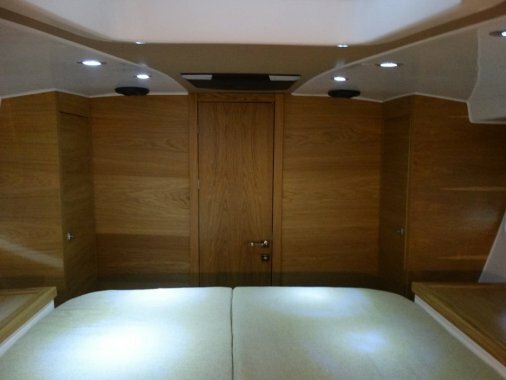 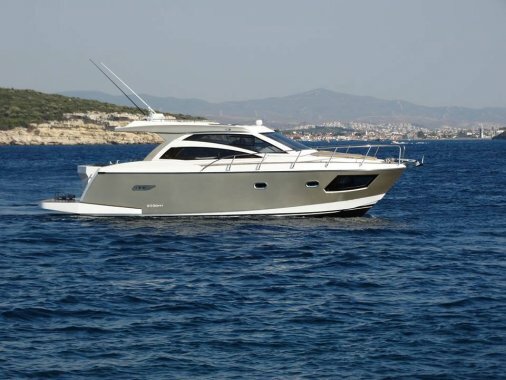 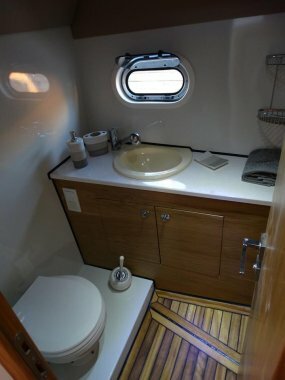 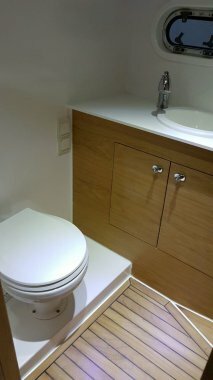 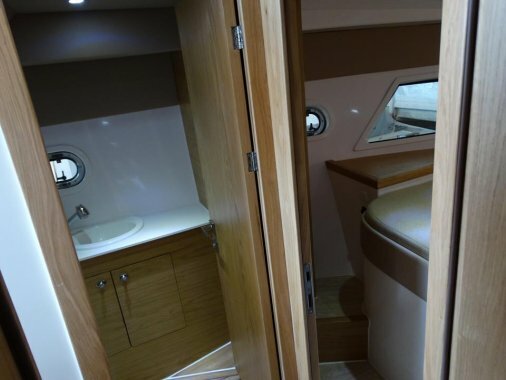 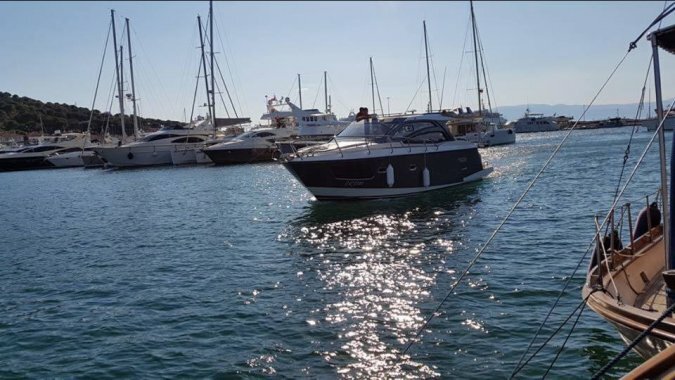 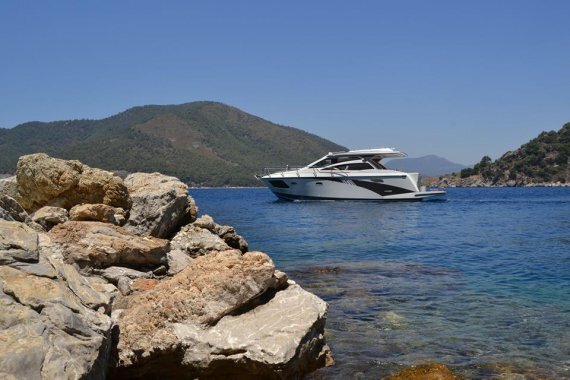 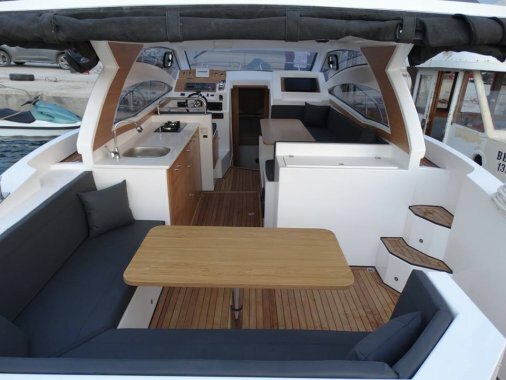 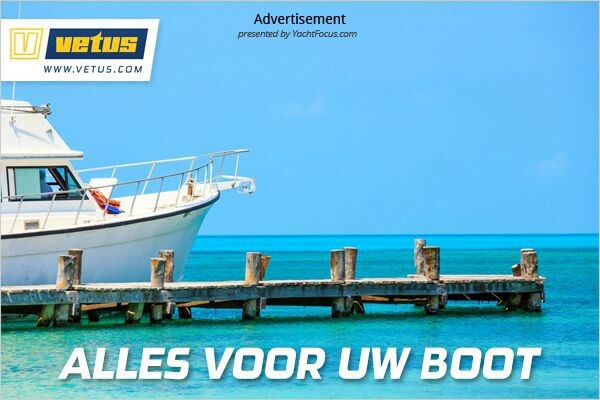 Comfort 36; very complete boat at excellent price. 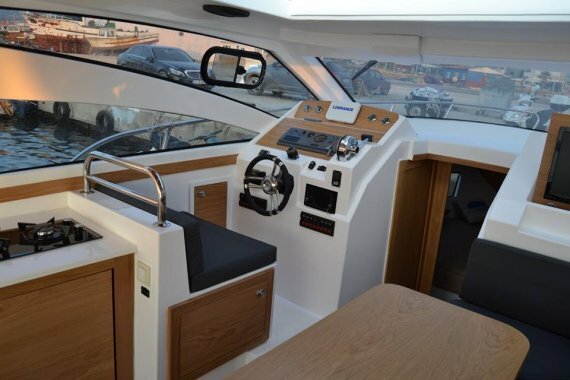 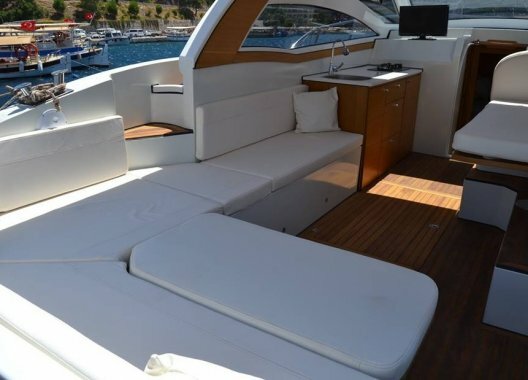 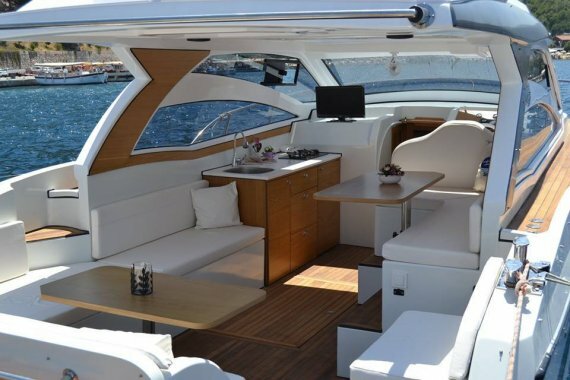 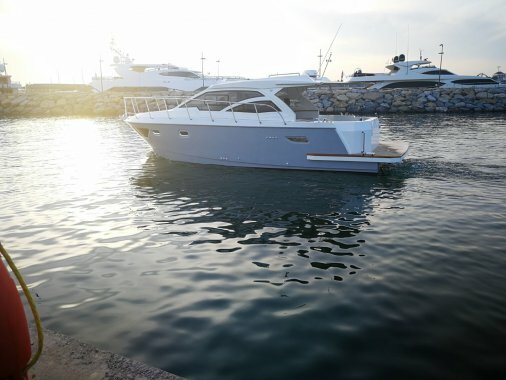 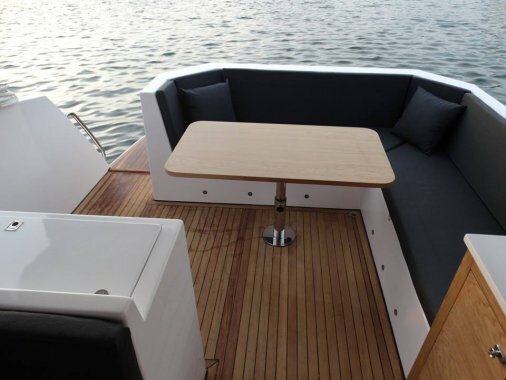 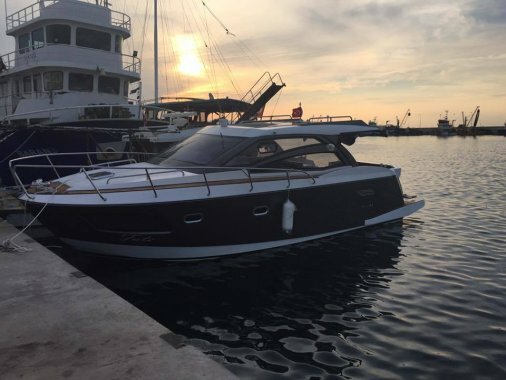 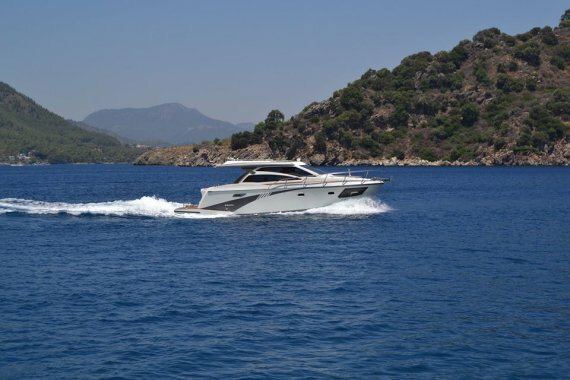 Yacht can be produced according to wishes of the customer, there are different layout options available. 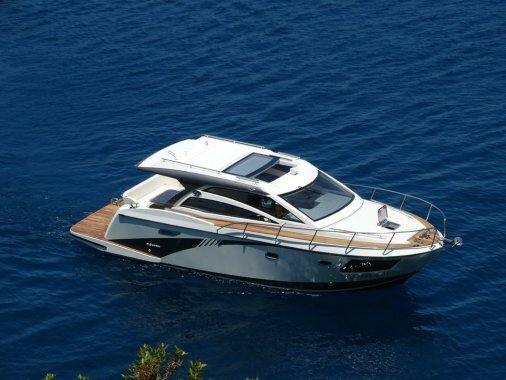 Price indicated is ex Vat, ex-Yard and ex-options.